The next few years should see the first effective LED solutions in specialised areas of the office, such as, reception and meeting areas, where more decorative effects are required. Within three to five years the first solutions should become available which can compete with compact fluorescent technology on total cost of ownership criteria and within a decade LEDs should become a viable option for general lighting solutions. LED replacements/retrofits are already making a small impact in industrial niche areas mainly concerned with lighting in fire hazard and explosion risk areas. LEDs are ideal because they operate at Safety Extra Low Voltages (SELV) — typically 12V or 24V. 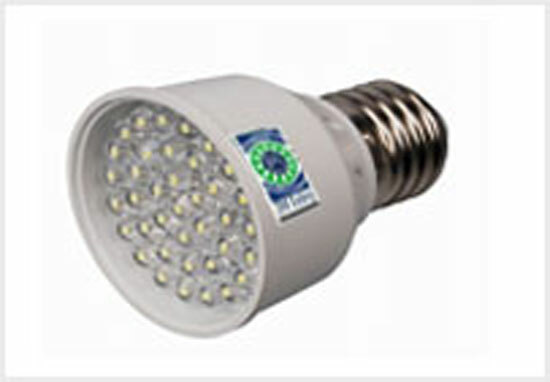 Their reliability, long life and instant flicker–free turn on are also major selling points. 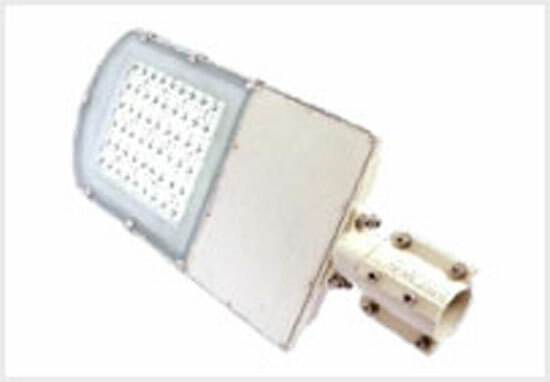 But similar to the commercial market, general LED lighting solutions are still some years away. In the leisure sector, hotels and restaurants are installing LED lighting for decorative purposes in bars plus reception and dining areas. Hotels are also beginning to use LED bedside and standing lamps and effective 3W LED downlighters, (designed to replace 20W halogen versions), are expected within a year or so. 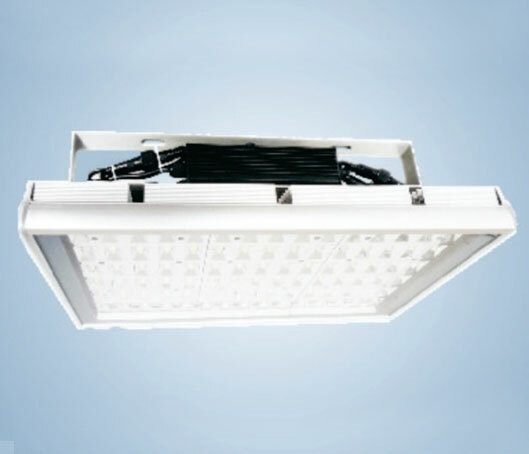 LEDs are also being used in hotel signage to replace fluorescent, incandescent and neon lamps. Their low energy consumption, bright clear colours and long life make them ideal. It’s an application that is frequently utilised within the retail sector. 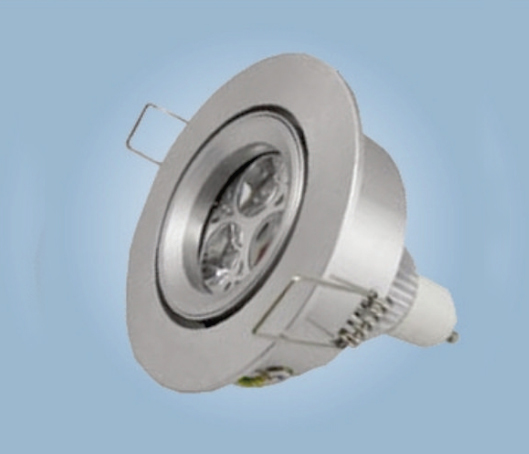 LEDs are also finding an ideal application in commercial freezers since they are unaffected by the cold and have already replaced traditional TL flourescents in some areas. In the coming years, the light output of LEDs will continue to increase, enabling mass–market general lighting applications from approx. 2010 onwards. 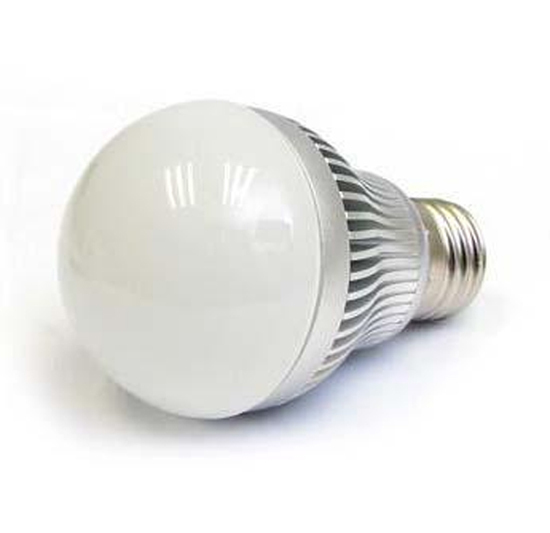 The first effective general LED solutions to replace incandescent will appear on the market over the next two to three years, but initially they will be relatively expensive. However, as development continues the main question is not when they will replace what, but what new developments will be made possible.